Dr. Suzanne Minarcine is a dynamic speaker and who focuses on helping people live authentic lives and achieve their goals. She offers success coaching, life & transition coaching, career coaching, personal and professional development, and has certifications through John C. Maxwell and Professional Woman Network. She is available for seminars, workshops, keynote addresses, and corporate and/or personal coaching. 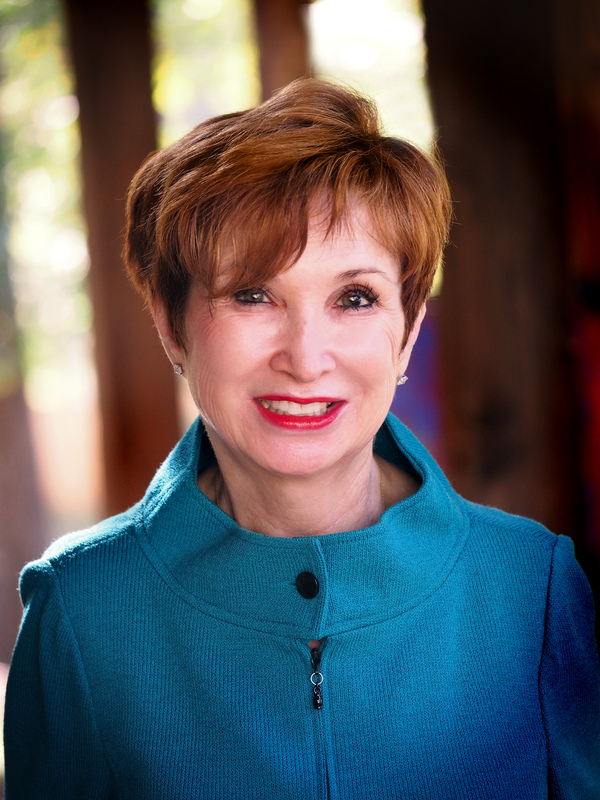 Dr. Suzanne Marlowe Minarcine is a wife, mother, grandmother, community leader, musician, nurse, retired airline pilot, strategist, artist, and founding partner of Business By Design. She is co-founder of two non-profit organizations that are active in 28 countries. Learn more.